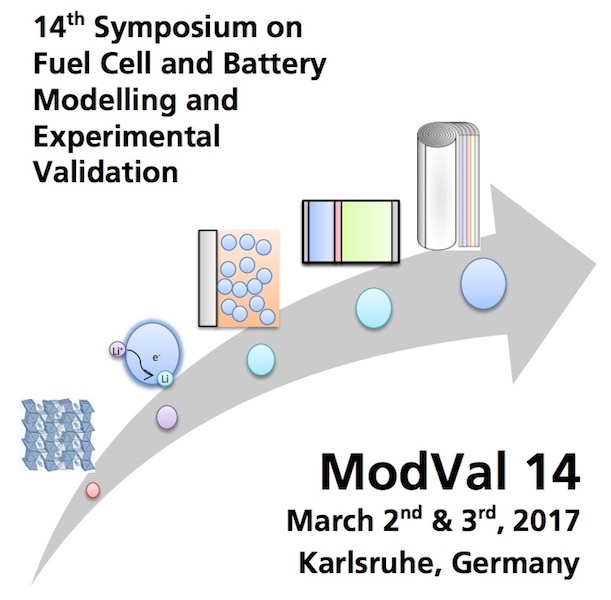 From 2-3 March, 2017, Dr Gan attended the 14th Symposium on Fuel Cell and Battery Modeling and Experimental Validation (ModVal14), Karlsruhe, Germany. 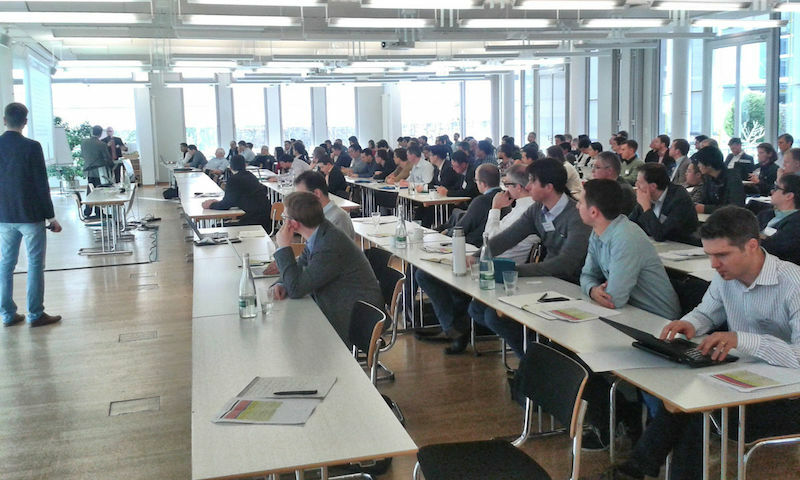 In the conference, the recent work in the research group on “Universality of the emergent scaling in finite random binary percolation networks” was presented. This entry was posted in Conferences and tagged batteries, conferences, energy materials, fuel cells, RC networks. Bookmark the permalink. Post a comment or leave a trackback: Trackback URL.